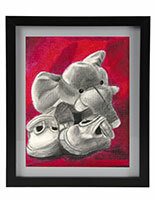 These matted picture holders are great for displaying family portraits, fine art, children's artwork and more! 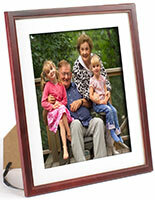 These photo frames offer a beveled, white mat for versatility. 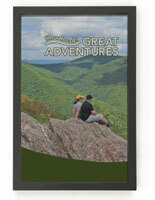 The picture holders can showcase 8" x 10" or 11" x 14" graphics. 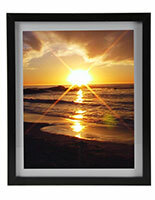 The low price of these displays makes them affordable for homes, retail establishments, or office lobby areas. 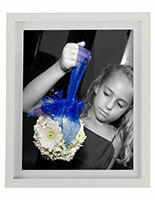 The attractive holders feature a recessed display area for a shadow box effect. 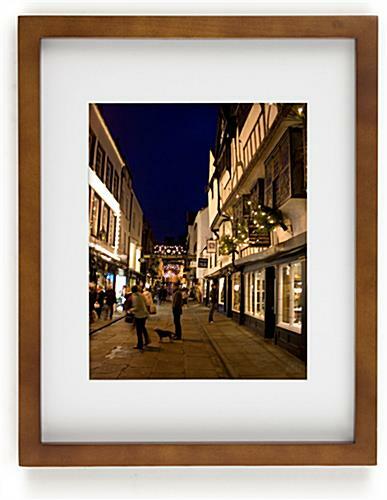 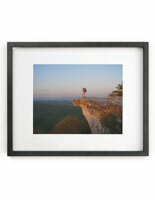 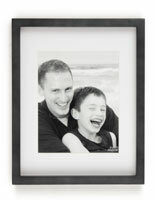 The dual orientation of these photo frames allows for vertical or horizontal wall-mounting. 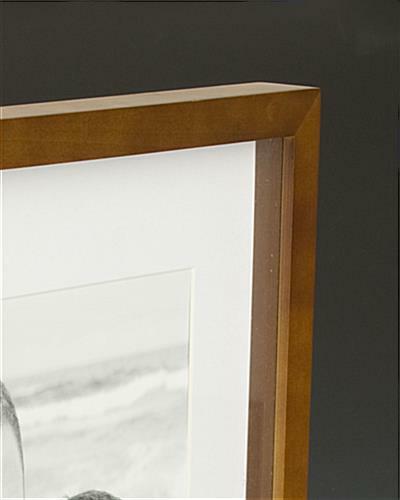 12.1" x 15.1" x 1.3"